Australians are spending more money than ever on styling their homes to compensate for being unable to afford their dream home, a recent survey from ME Bank has revealed. Australians who can’t afford to buy their dream homes are spending up big on interior styling and decorating to compensate. According to the ME Bank March survey, 44 per cent of respondents said they couldn’t afford to buy their dream home, so compensated by spending more money on styling the living spaces. That number rose to 55 per cent among those who rent. 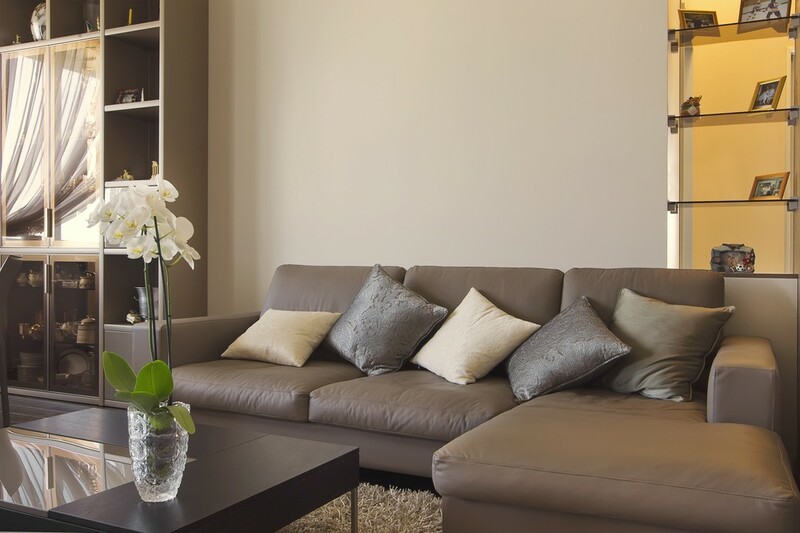 The survey underlined the enormous popularity of home decorating with 62 per cent agreeing they put lots of time, effort and money into styling their living spaces, while 36 per cent stated they regularly buy new furnishings to improve the style of their living spaces. The survey also revealed the close link between property and our sense of self, with 77 per cent of respondents agreeing that their home’s interior style was important to their overall happiness and individuality. ME Head of Home Loans, Patrick Nolan, said the findings demonstrate the importance of property status among Australians. “It’s also worth keeping an eye on the resale value. Idiosyncratic styles may not appeal to everyone,” he said. But home decorating may come at a cost, with 37 per cent regretting spending too much on styling their homes. Get the look right the first time around. Consult with an interior designer and set up a master plan to ensure a cohesive style. Be sure to shop around to find a designer you’re comfortable with in terms of style and price. Check out budget-friendly retailers for good value home decor buys. Remember, interior design can be just as subject to seasonal trends as clothing, so it can make sense to opt for affordable on-trend options that can be updated regularly without too much outlay. Lastly, invest in a few classic pieces of quality furniture, and use affordable accessories like throws, rugs, curtains, cushions or lighting to accentuate seasonal changes or deliver a quick, dollar-smart makeover.